Twenty days from today we will move into a van. And not feel like the whole idea is just one self imposed giant torture. Chris smith and Al Tom floated the lower Sacramento River last week with a locally fishing guide and did well fly fishing for Steelhead. Al got a good deal on the float trip when Chris’s friend could not make it and offered to pay for part of the guide fee. 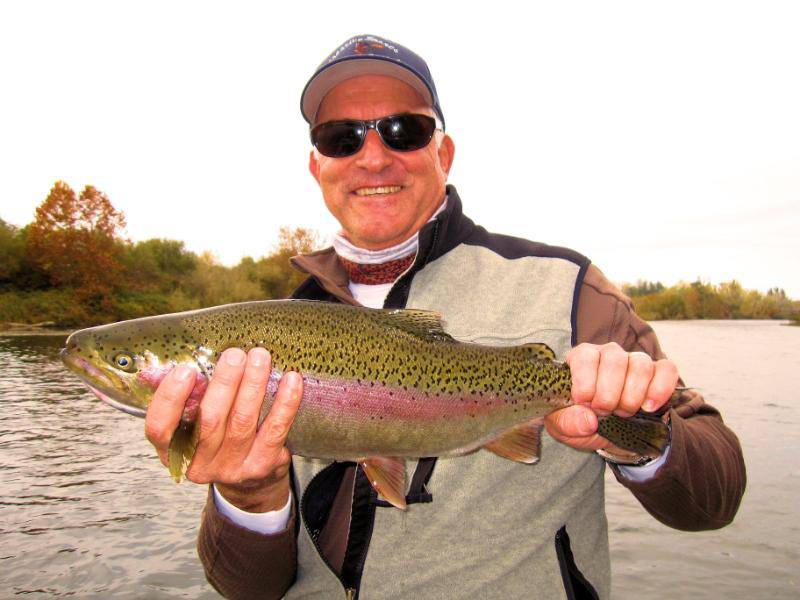 Since Al is our spey casting guru he surely used his spey outfit along with Chris also liking to fly fish this method. 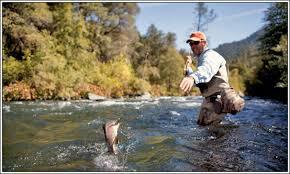 We will be fly fishing next weekend on the 13th on the upper Sac. This a good time of year up there to put your casting skills to use.